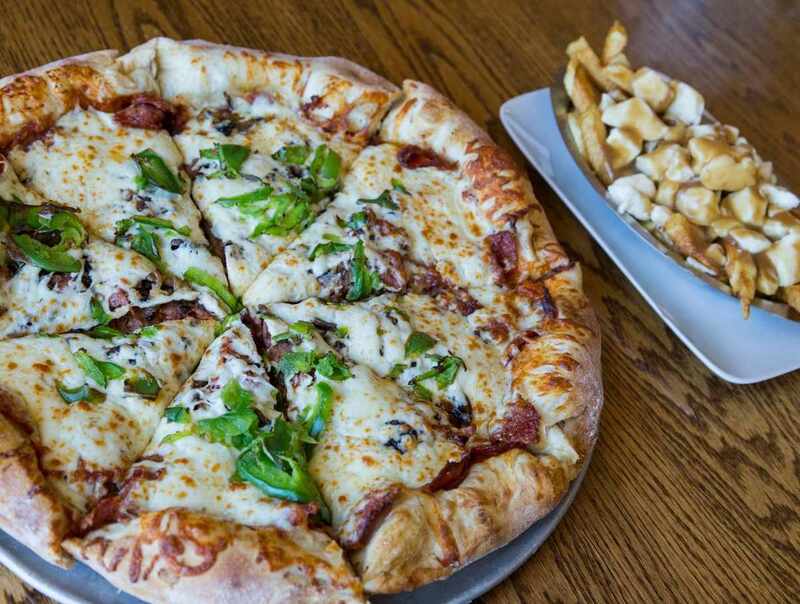 This Québec City pizzeria has been keeping pizza-lovers happy for over 30 years. 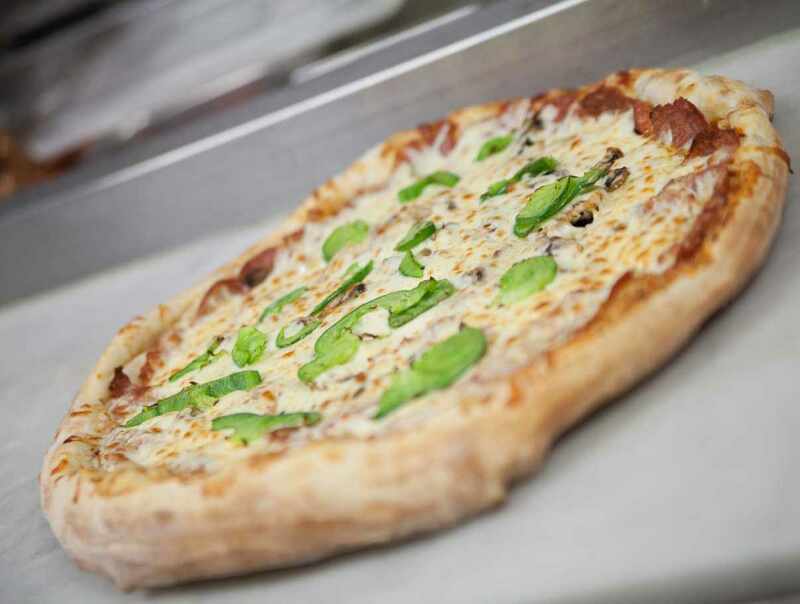 Kyran-Ö-Pizza is a little family restaurant with a varied menu that you can enjoy right on the premises (we have seating for 52) or have delivered to your home or hotel. Check out our popular monthly specials. You can go to our Facebook page to learn more about the restaurant and the tasty food we serve!